World War Z is almost here. 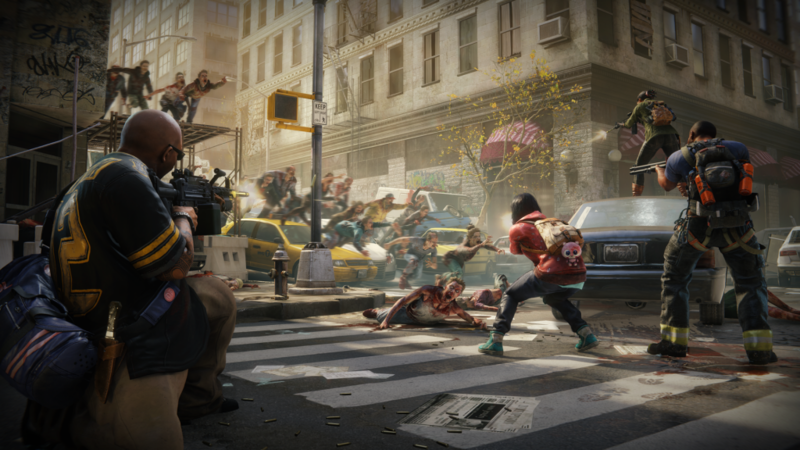 Players will be able to play through the world of World War Z and survive the zombie hordes with friends. Before you start killing zombies with friends there are some essential facts you’ll need to know. Here are 5 things you need to know about World War Z. 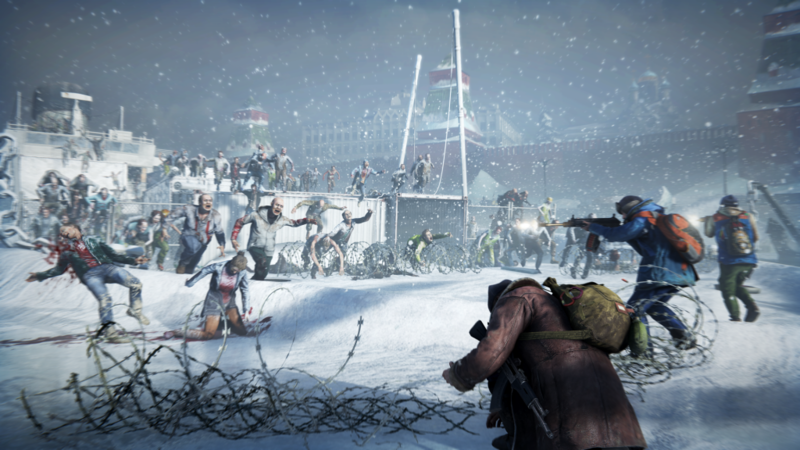 Players won’t be limited to one area in World War Z. 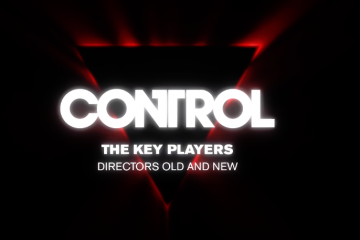 Players will travel to different locations around the world, taking control of various characters. Confirmed was New York, Moscow, Jerusalem, and Tokyo. Each episode is separated into 3 chapters with specific objectives. Like the zombies from the film, the creatures are attracted to sound. The more you make, the more will come. Along with the horde of commonly infected enemies, players will encounter special infected. This includes creatures like gasbags the spew out toxic chemicals if not killed with a headshot. Other special infected include a type of Hunter, Charger, and a Screamer that attracts zombies until killed. 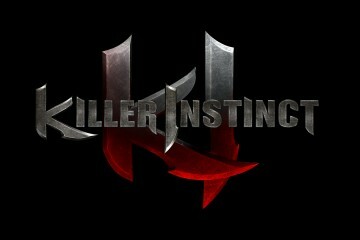 Players will have access to the Gunslinger, Hellraiser, Medic, Fixer, Slasher, and Exterminator classes. Each one comes with ability trees that can upgrade. 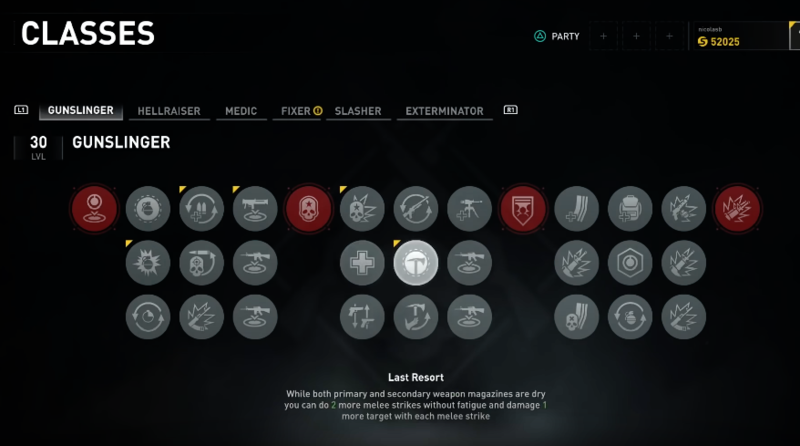 Players can further customize their weapons with different tiers available for each weapon. Encouraging multiple playthroughs. World War Z players can compete with other players in competitive modes. 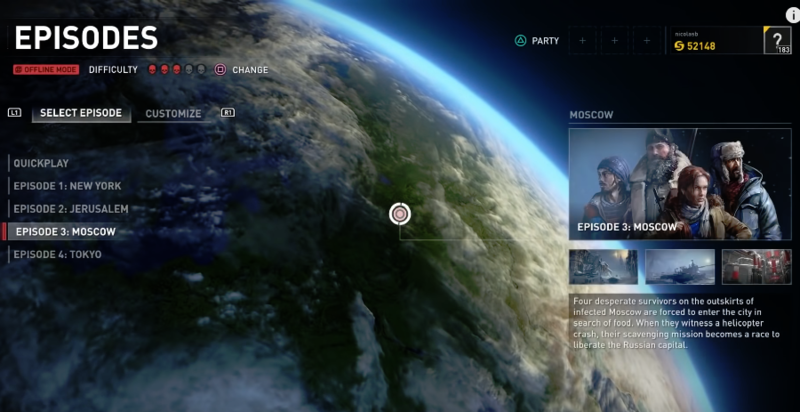 The mode hasn’t discussed a lot but it’ll include 5 modes and will feature the zombies from the campaign. 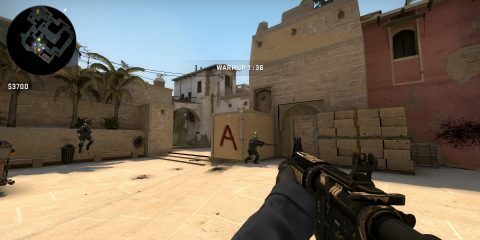 The developers at Saber Interactive have created an elaborate AI that will constantly track your performance. As your permanent stalker, the director will provide and limit items based on your performance. Those struggling will be granted more powerful items. Those who are progressing well will get fewer items. The player can choose between Easy, Normal, Hard, Very Hard, and Insane for manuel choices on difficulty. World War Z launches for PC, Xbox One, and PS4 this April 16th. We had the chance to play World War Z back at E3 2018. You can read out impressions here.